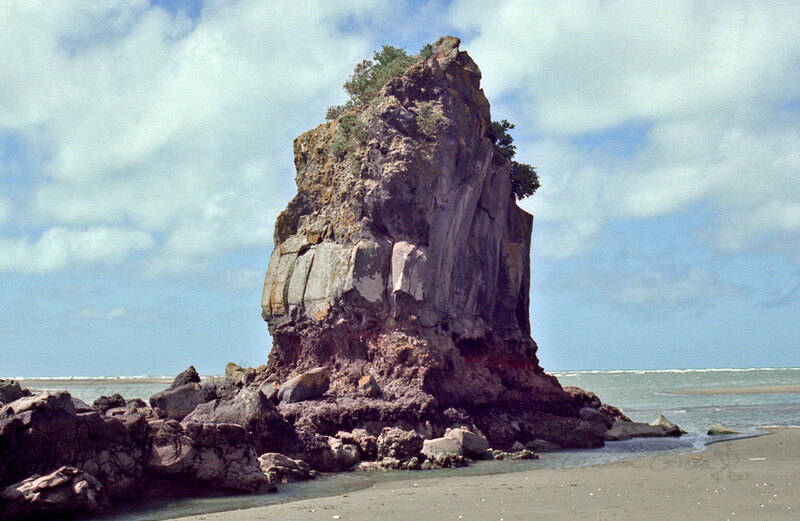 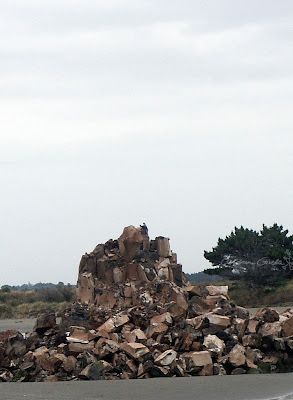 Before: Shag Rock in its heyday. After: Reduced to Shag Pile. 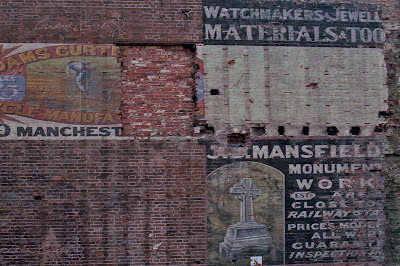 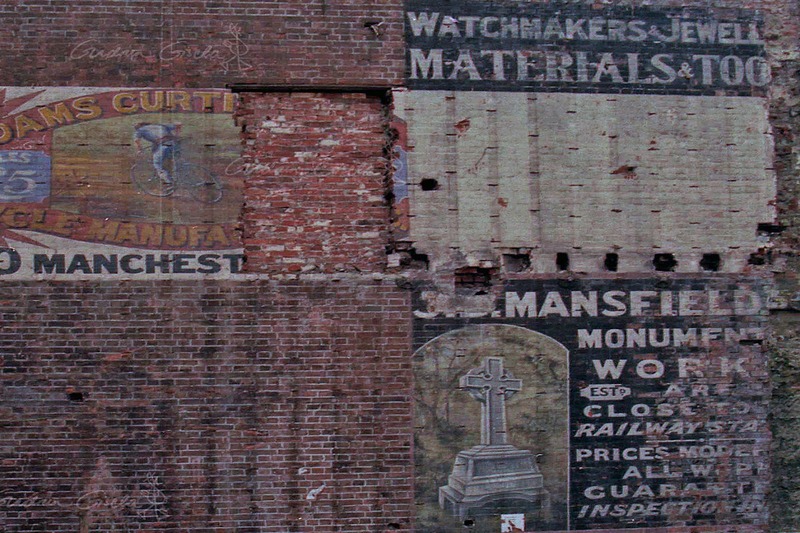 Old signs revealed by demolition, Manchester Street, about 1996. 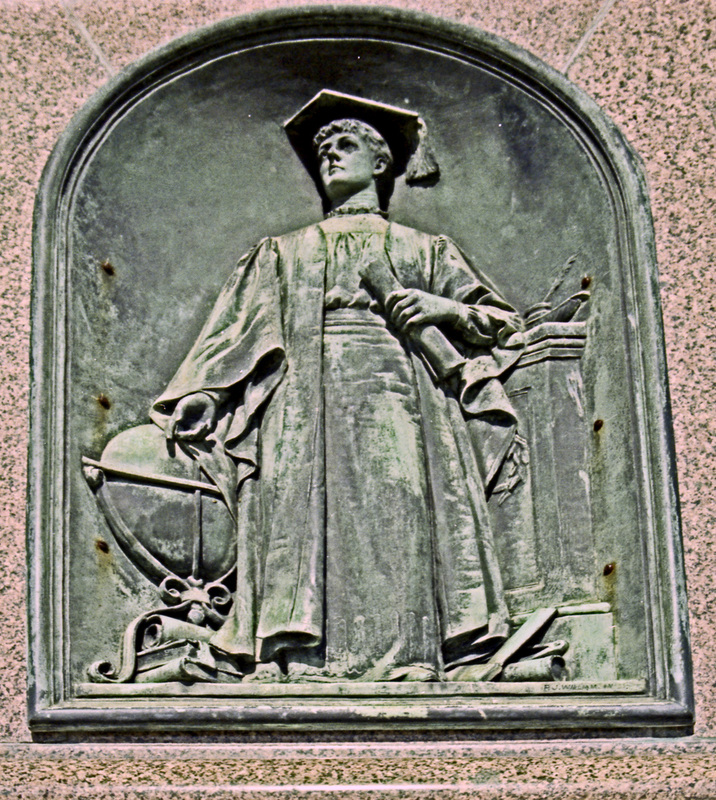 'Education' panel, Queen Victoria statue, Victoria Square. 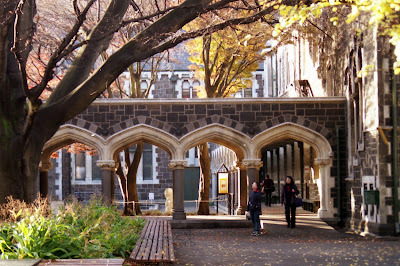 South Courtyard, Arts Centre, 1995. 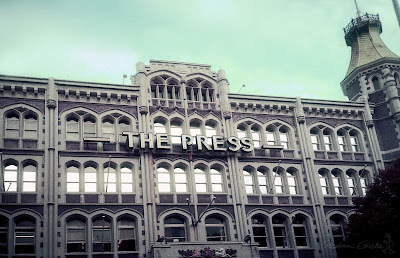 The Press Building, Cathedral Square. 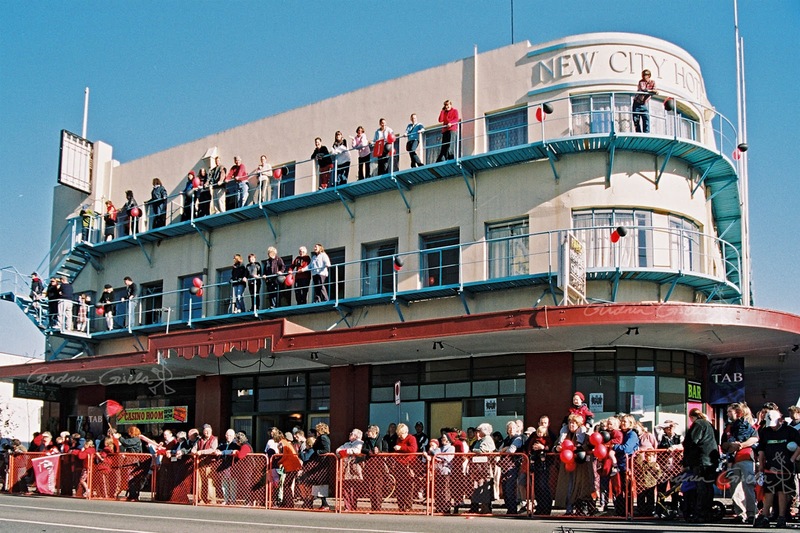 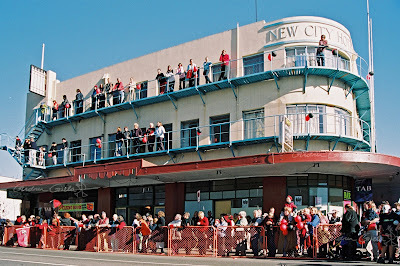 All Blacks victory parade crowd, New City Hotel.